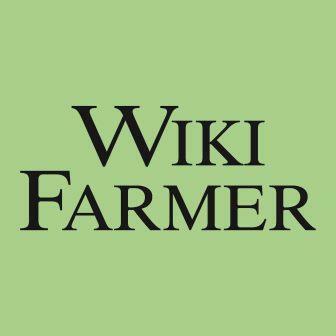 Join our community and contribute to Wikifarmer, a platform based on the knowledge of a diverse community of farmers and people working in the agricultural industry from all over the world. Become an author - Your photo and your short bio will be published in the “Author Box” of your article. Are you passionate about farming and ready to share your knowledge, opinion or expertise with other people? Share your article, opinion or analysis. Our advice would be to keep your article or opinion concise (300-500 words) and very practical, so that it becomes useful and be easily understood and applied by the average farmer. It would be great if you could include pictures or a video together with your article. You can also include a link of your blog or webpage, which we will be glad to publish, if your article fulfills the above requirements. Our team of expert agronomists will review the article and verify its validity, originality and its usefulness for the rest of our community. The user bears sole responsibility for the use, evaluation, assessment and utilization of any information provided in this website.